So, my HS team is in the last year of our uniforms. This is probably premature but I think it would be cool to see different uniform styles ! They are also going through a big debate over the "Red Raider"
I would like to see a skirt, no cutouts on the top. No crazy neckline but still creative? Very slight subtle mesh on the arms. Would love to see what people come up with !! 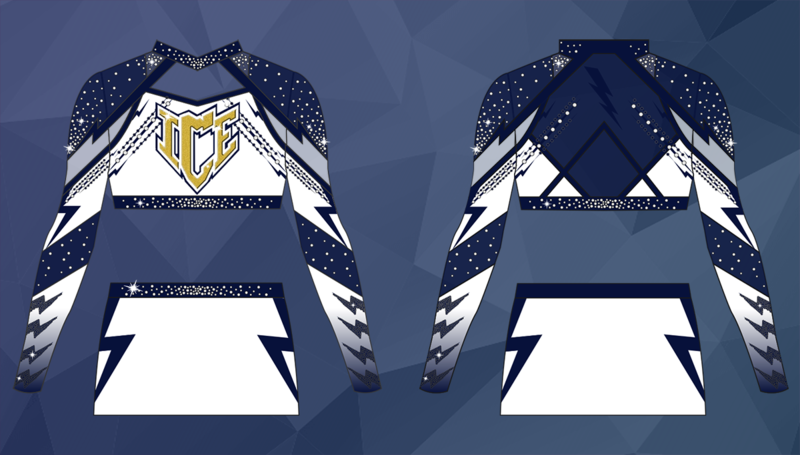 what site do u guys use for the cheer uniform designing? And @Tealxblack25 from which brand are you planning on ordering? Just so I have some guidelines. I like to include product codes and accurate pricing when I put things together. Ok. Give me a bit. I'll have something ready for you by tomorrow. Are you looking for clean and modern, or clean and classic (I assume the latter)? Heavy detail or light detail? Predominant color? Long-sleeved bodyliner or shell? Price range? with something "different" but not over the top.. I like the look of plain bottoms and dramatic tops. Would you like some gray? If so, light or dark? And what is your price limit?